Overall, RHEL is making a big push for cloud in this release. It also comes with stronger integrations for Microsoft platforms and Microsoft Azure. Clearly, this is aimed at RHEL’s almost exclusively enterprise market. 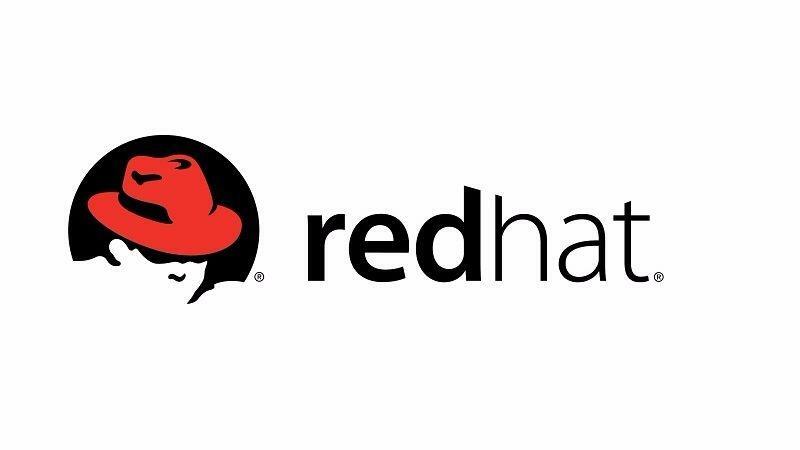 Red Hat Ansible Automation is also seeing some big changes in this release. It is now integrated with OpenSCAP, which helps with compliance automation. Also, LVM snapshots and images will be more easily managed thanks to the boom utility, which provides both a cli tool and an API. Definitely quite a few exciting developments, many of which we shall see in the CentOS, not too long from now.